Nissan will launch multiple vehicles with autonomous drive technology in the next four years in Europe, the United States, Japan and China. The technology will be installed on mainstream, mass-market cars at affordable prices and the first model will come to Japan this year. An on-road demo event in Europe in 2016 will showcase the maturity of Nissan’s autonomous drive technology. In 2017, the Nissan Qashqai will become the first Piloted Drive vehicle available in Europe. 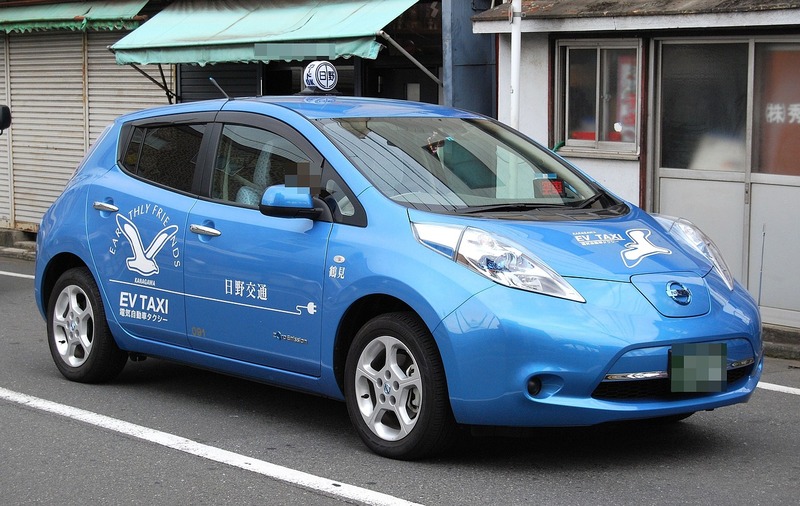 For millions of people around the world looking for a comfortable taxi journey, riding in a taxi became a more enjoyable experience – and better for the environment – in 2013 when a taxi company in Japan went all in and converted its entire fleet of conventional taxis to zero-emission Nissan LEAFs. It was the first step in a global electric taxi revolution. Since then, taxi companies in Spain, The Netherlands, Hungary, the UK, Jordan, Mexico and Poland have all adopted zero-emission Nissan electric taxis. Today, Nissan taxis – LEAF, e-NV200 or both – are in service on five continents, 26 countries and 113 cities around the world. Reduced emissions, significant savings and cheaper maintenance for taxi companies – plus a quiet and comfortable ride for passengers – are all benefits of electric taxis. With proven business results and cost savings, zero-emission Nissan taxis are the smarter choice, bringing Nissan Intelligent Mobility to customers and taxi liveries worldwide. Through electric vehicles, Intelligent Mobility is Nissan’s way of transforming how cars are driven, powered and integrated into wider society. Find out more about Nissan EV taxi leadership in the infographic below.